Crab recipe | Let's Eat! 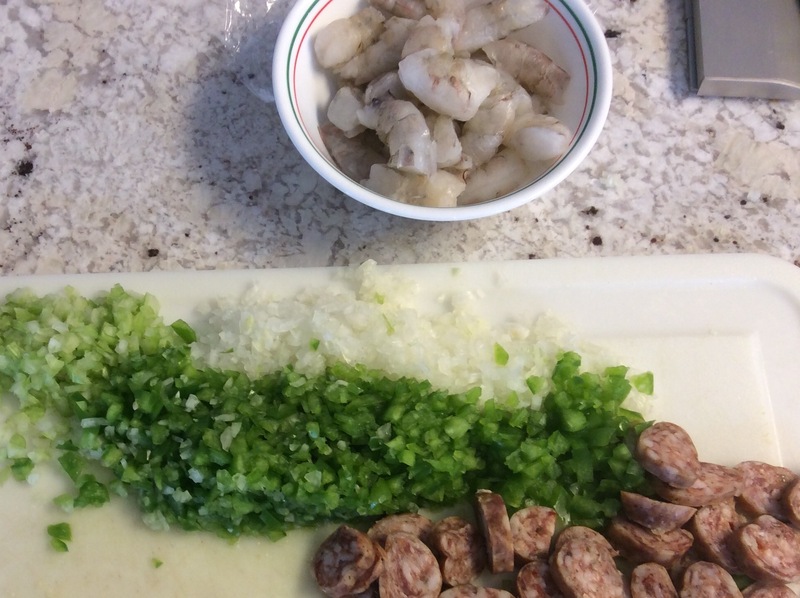 As you know most of my recipes are at least modified from the original unless I make them up myself. 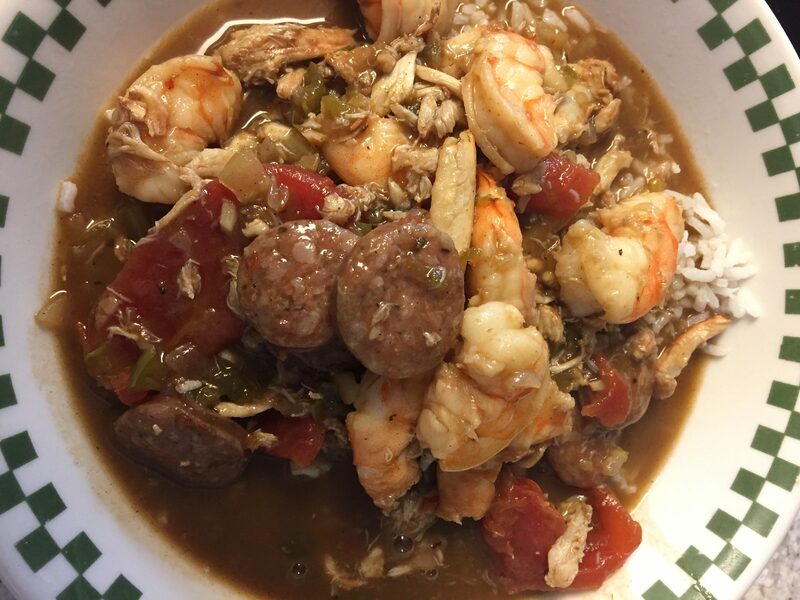 This one is only slightly modified so I am linking directly to the allrecipes.com link I used. I eliminated the Okra from my version because I don’t like it, but I pretty much used this exactly and it was amazing! 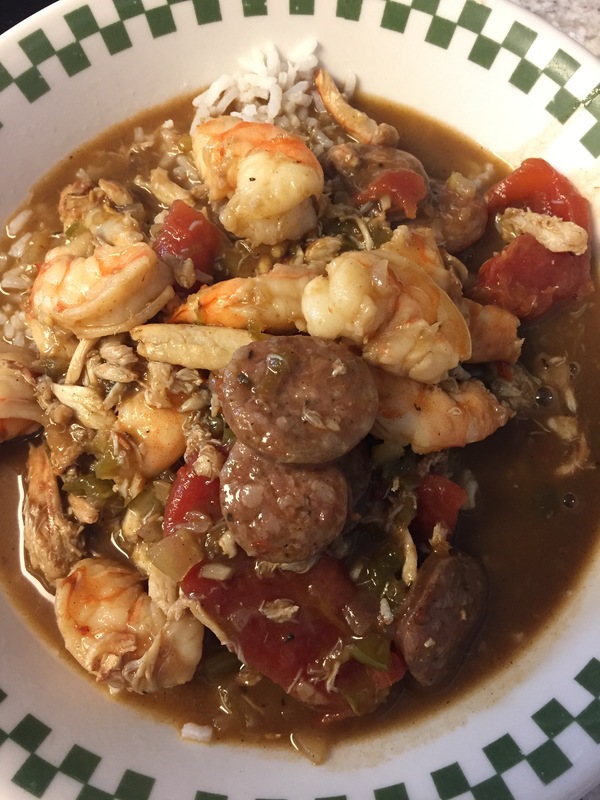 This gumbo is fantastic and the key to it is the roux! 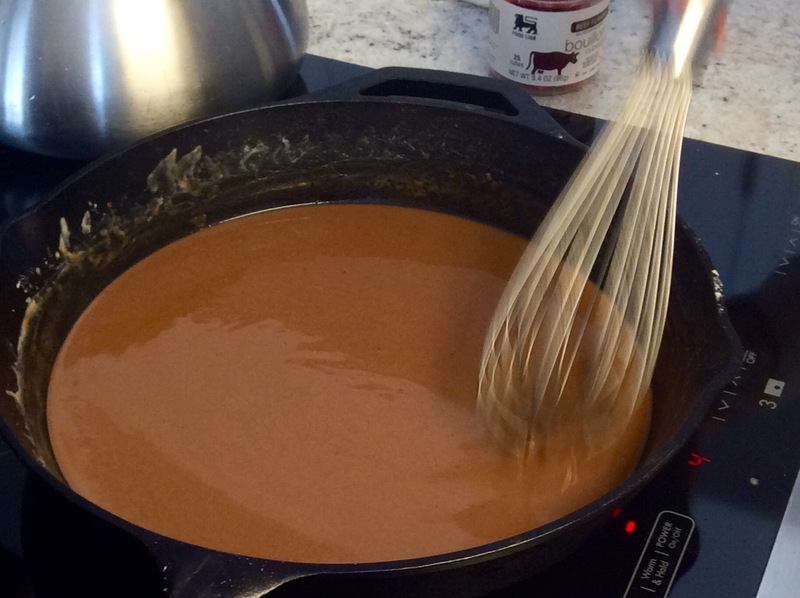 You must watch over the roux constantly and cook it until it’s a rich dark color. It turned out as amazing as it looks! Visit http://www.sundaywithachanceofmeatballs.com for more great recipes and stories!